I've been looking around for months now for any Rick Riordan scraps that I might be able to find something just to satiate my hunger for his stories. For a time Percy Jackson's Greek Gods and the satisfying crossover stories offered some alternatives. I need something substantial... and I think the wait might not be that long anymore. On Rick Riordan's next foray to mythology her will be focusing more on Odin and his lot: the Norse Mythology. He will be introducing Magnus Chase, the new hero in Riordan's Magnus Chase And The Gods Of Asgard trilogy, which will commence with The Sword of Summer. 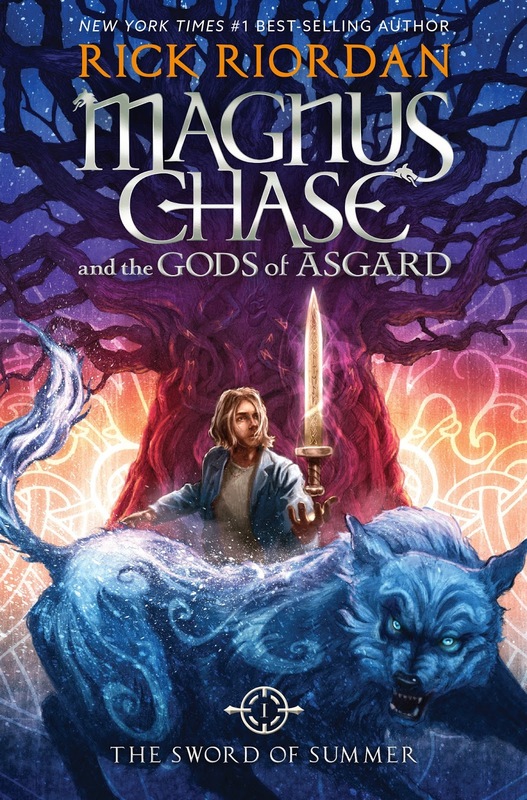 After a few months of relative silence from the author, he gave us the first look on the cover of Magnus Chase and the Gods of Asgard: The Sword of Summer, which you can see below. And here is for the UK edition. One day, Magnus learns that someone else is trying to track him down—his uncle Randolph, a man his mother had always warned him about. When Magnus tries to outmaneuver his uncle, he falls right into his clutches. Randolph starts rambling about Norse history and Magnus’s birthright: a weapon that has been lost for thousands years. 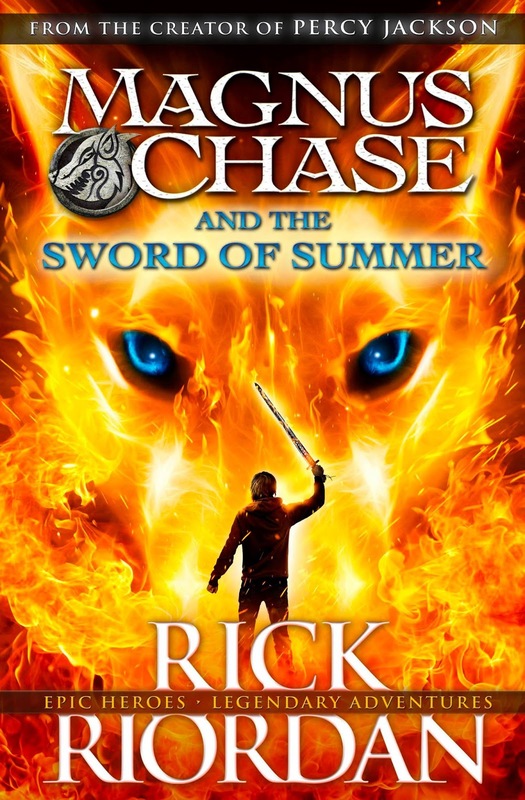 Magnus Chase and the Gods of Asgard: The Sword of Summer by Rick Riordan will hit book stores on October 6, 2015.